Chagrin Falls, Ohio—March 28, 2018—The Chagrin Hunter Jumper Classic (CHJC) is pleased to announce that its popular opening week show at the Cleveland Metroparks Polo Field, Thursday, July 5 to Monday, July 9 will be sponsored by Schneider Saddlery in tandem with Chagrin Valley Farms. Schneiders, which is celebrating its 70th anniversary in business, has been a sponsor of the Hunter Jumper Classic for more than 40 years. “Schneider Saddlery Opening Week Presented by Chagrin Valley Farms will be particularly special this year. Not only do we honor the rich heritage of the horse show, which started in 1949 as a fundraising event for the Chagrin Valley Trails and Riding Club, but Schneiders has been one of our longest running sponsors,” said CHJC Chairman Lori Proch. Schneider Saddlery became involved with the show in the 1970s. “I remember riding at the show as a junior and my Mom worked on the hospitality committee. When I was dating Stanley Schneider, the store was still located on Green Road and they wanted to get more involved in the hunter/jumper industry. I helped set up the Schneider vendor booth at the show in 1974,” said Karen Schneider who went on to co-chair the Chagrin Valley PHA Horse Show (aka CHJC) from 1996 to 2016. “Schneider Saddlery was founded in 1948 by Milt Schneider and is now a third generation-run operation consisting of equestrian retail, wholesale and e-commerce. Our headquarters and retail store is in Bainbridge, and we will celebrate our 70th anniversary with employees and customers during the horse show,” said Eric Schneider, President of Schneider Saddlery. 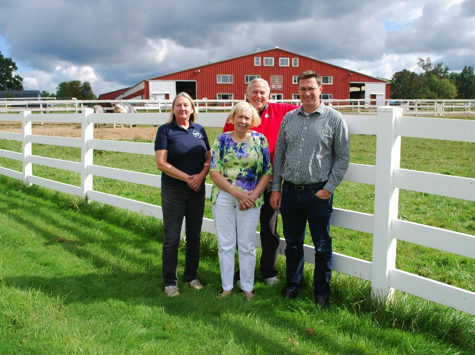 “We are also pleased to involve Chagrin Valley Farms as a co-sponsor since the Schneider Family purchased the Bainbridge equestrian center in September 2017. 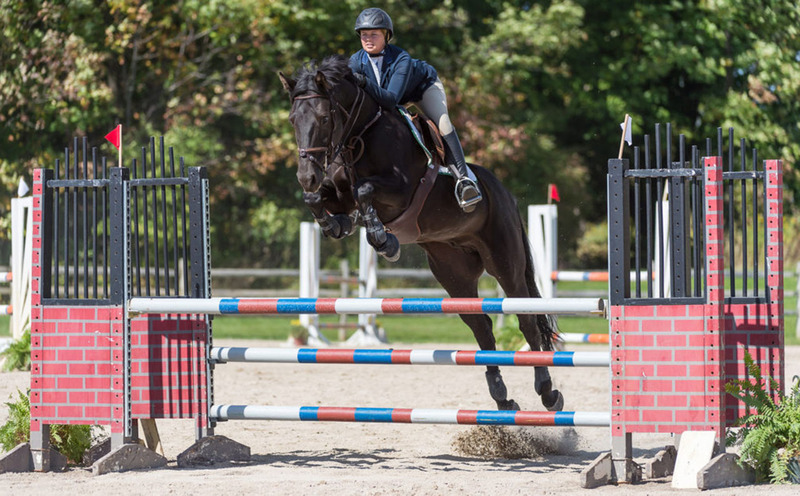 The 85-acre equestrian center which is undergoing major renovation, is committed to developing new horses and riders through riding lesson programs for all ages and abilities, summer camp programs and hosting horse shows for every level of competitor,” he added. 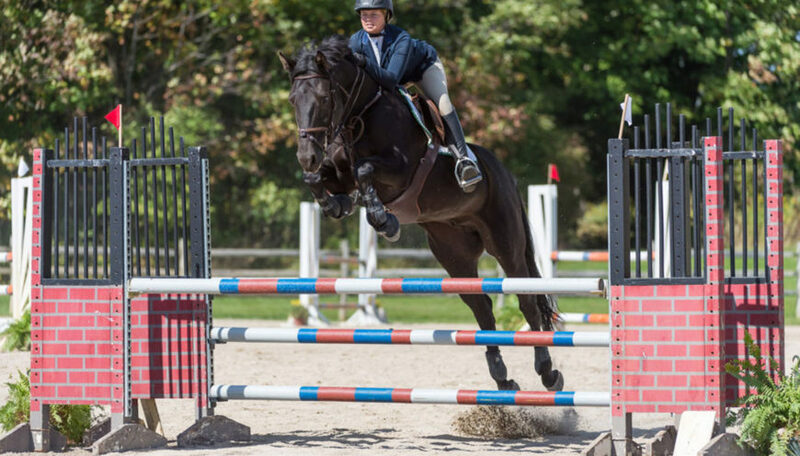 The Chagrin Hunter Jumper Classic will get underway at the Cleveland Metroparks Polo Field in Moreland Hills on Thursday July 5 with the unrated Schneider Saddlery Opening Week Presented by Chagrin Valley Farms. Classes for riders with disabilities will be held on Monday, July 9, and the rated horse show classes get underway on Tuesday, July 10. The $50,000 Lindsay Maxwell Charitable Fund Cleveland Grand Prix will be held on Sunday, July 15, celebrating the 53rd running of the first show jumping Grand Prix in North America.